CSF is committed to strengthening American K-8 education by educating parents and the public about state and local policies that give all children access to a good education, regardless of their family’s income level or where they live. 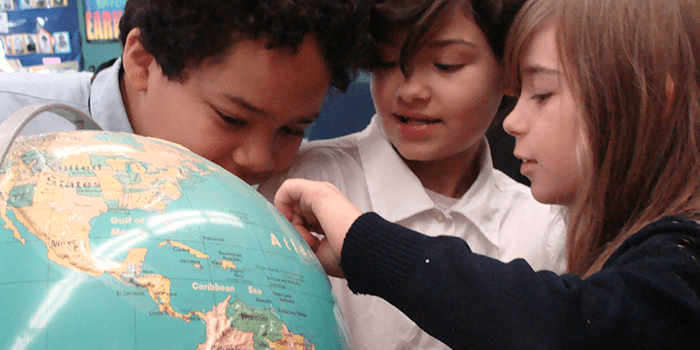 The Education Investment Tax Credit is under consideration in the New York State Legislature. It would provide a state tax credit for charitable contributions from corporations and individuals to organizations that support both private and public schools. The credit would increase funding for New York schools and serve as an example for collaborative, public-private reform efforts nationwide. CSF Tampa Bay founder John Kirtley recognized quickly that philanthropy alone would not meet the demand for scholarships when the Tampa program received more than 12,000 applications for 700 scholarships in 1999. As a result, Kirtley fought for a statewide corporate tax credit program, enacted in 2001, that offers scholarships through Step Up For Students (formerly CSF Tampa). For the 2016-2017 school year, almost 98,500 children across Florida are using tax credit scholarships. Another 30,000 children benefit from the state’s McKay Scholarships for Students with Disabilities Program, and almost 7,500 children use the Gardiner Scholarship Program to pay for school tuition and other educational expenses. Following the passage of a 2009 corporate and individual tax credit program as well as the state’s voucher program in 2011 and its expansion in 2013, former CSF partner, Institute for Quality Education, raises awareness about both programs among parents. The Institute is also a qualified scholarship granting organization receiving donations under the state tax credit program. For the 2016-2017 school year, the Indiana programs are giving almost 97,000 children access to private schools through scholarships. Since 2013, the New Hampshire Education Tax Credit Program has given tax credits to businesses that donate to scholarship-granting nonprofits. Families who meet the income limits can receive scholarships they may use toward private schooling or homeschooling expenses. 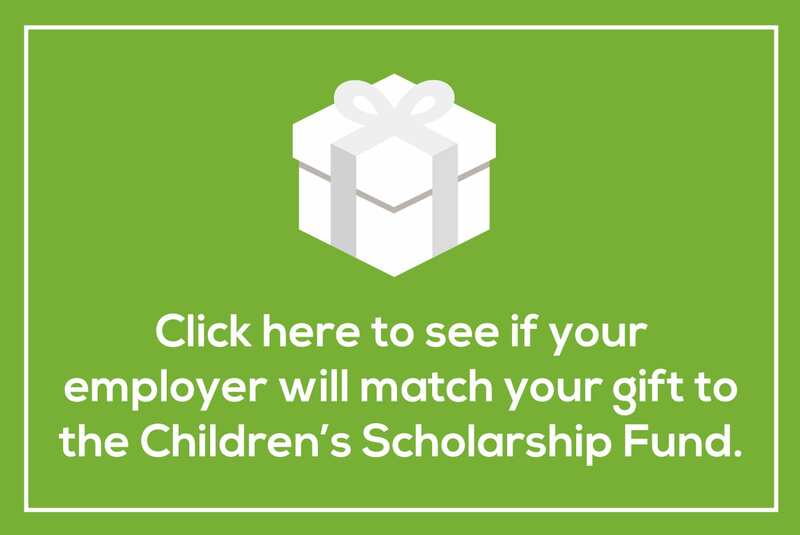 Children’s Scholarship Fund is the main scholarship granting organization in the Granite State, and is providing scholarships for 122 children during the 2016-17 school year. In recent years, CSF partner programs in Cincinnati, Dayton, and Toledo have raised public awareness about the benefits of several publicly funded scholarship programs in Ohio. In addition, they help administer and recruit families to participate in the programs. For the 2016-2017 school year, publicly funded Ohio programs collectively fund scholarships for more than 47,000 children. Since 2001, Pennsylvania’s Educational Improvement Tax Credit (EITC) has funded private school scholarships for families in need. CSF Philadelphia served as an example for policymakers during a successful effort to extend the tax credit in 2012 to children in areas with the state’s lowest-performing public schools, thus opening up educational opportunities for thousands of additional students. As an approved scholarship granting organization, CSF Philadelphia works with the Pennsylvania Department of Education to administer the program. Pennsylvania’s tax credit programs are providing scholarships to almost 50,000 children in the 2016-2017 school year.